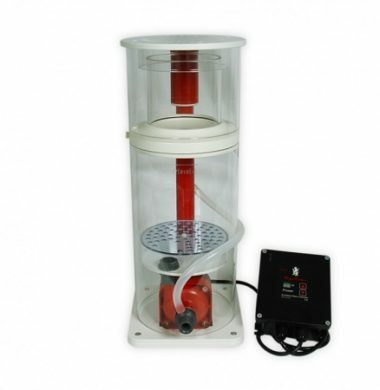 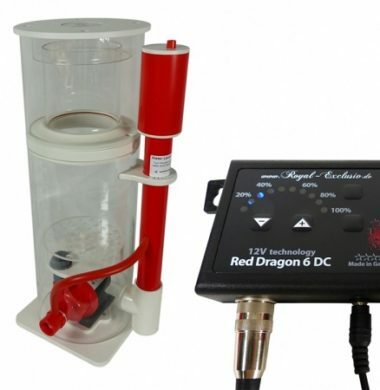 Royal Exclusiv Bubble King DeLuxe 200 With RD3 Mini Speedy DC Protein Skimmer. 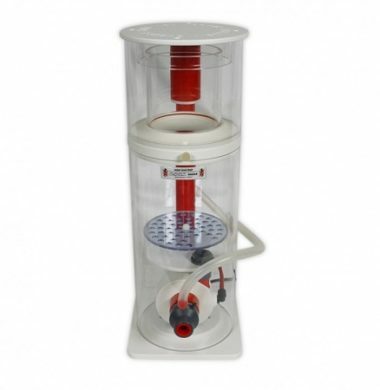 Royal Exclusiv Bubble King Supermarin 200 With RD3 Speedy DC Protein Skimmer. 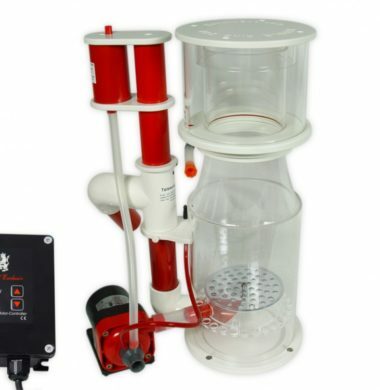 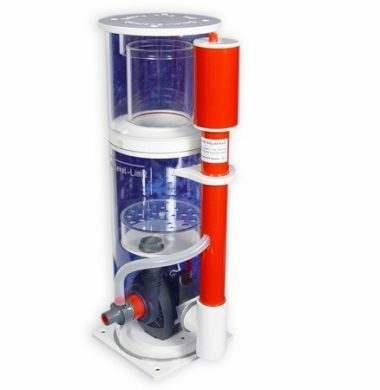 Royal Exclusiv Mini Bubble King 160 VS12 AC Protein Skimmer. 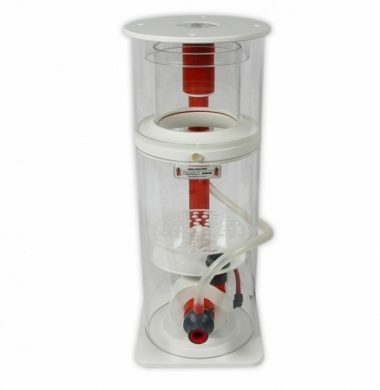 Royal Exclusiv Mini Bubble King 160 RD6 DC Protein Skimmer. 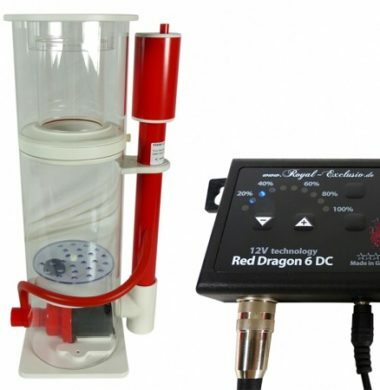 Royal Exclusiv Mini Bubble King 180 VS12 Extra Slim VS.
Royal Exclusiv Mini Bubble King 180 with Red Dragon 6 DC 12V. 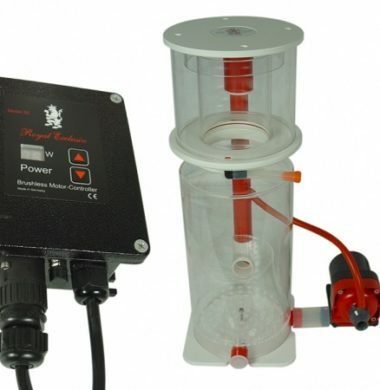 Royal Exclusiv Mini Bubble King 200 VS12/Extra Slim VS.
Royal Exclusiv Mini Bubble King 200 VS13 with RD3 Mini Speedy/Extra Slim VS.